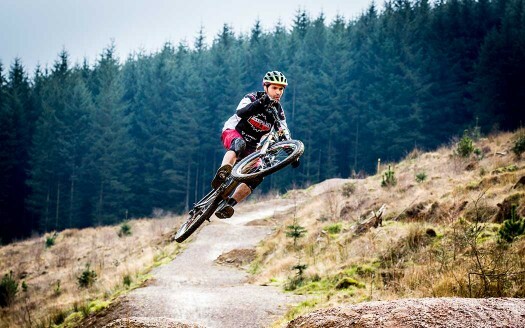 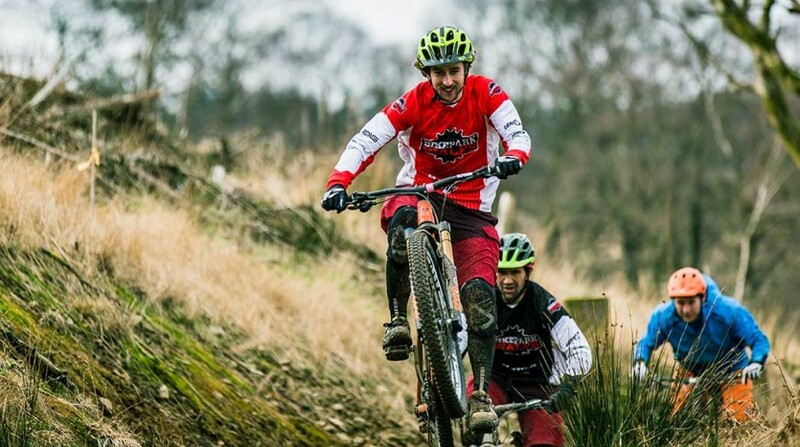 Badgers run is the easiest trail at BikePark Wales, it is a great introduction to Mountain Biking. Badgers Run is a smooth flowing trail which has been stone surfaced to prevent it from being too muddy in wet weather. 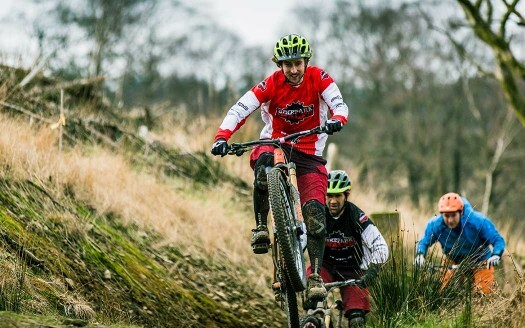 This trail is 1KM long and is suitable for adults and children who are competent cyclists who are new to mountain biking.